The bioeconomy is Europe's response to the key environmental, societal and economic challenges the world is facing today. 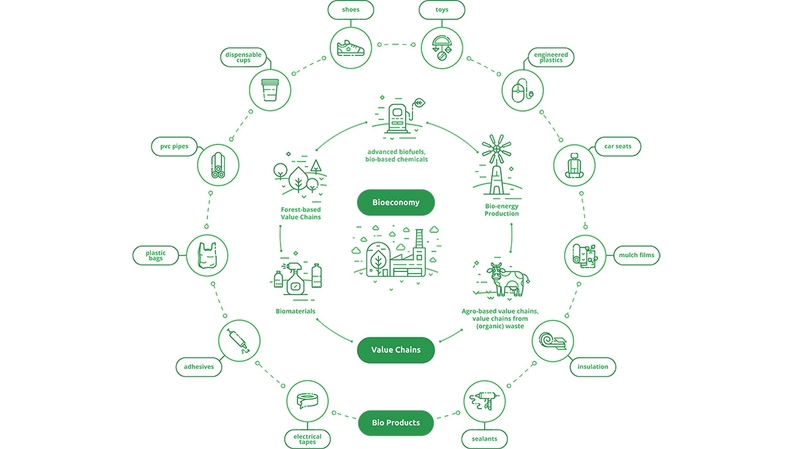 The bioeconomy is focused on reducing the dependency on limited fossil-based resources and ensuring healthy and secure food production and supply. By promoting sustainable production of renewable resources from land, fisheries and aquaculture, and their conversion into bio-based products and bio-energy the bioeconomy will drive growth in new jobs and industries. In brief, bioeconomy is all about the three P’s: People, Planet and Profit. However, bio-based products and services can only become economically viable when they include improved and marketable features, and guarantee a sustainable performance accepted by society. Studies show that many new products are still in development and traditional bio-based products do not market themselves as such. This must change. For that, society must be involved in the development and delivery of the bioeconomy. 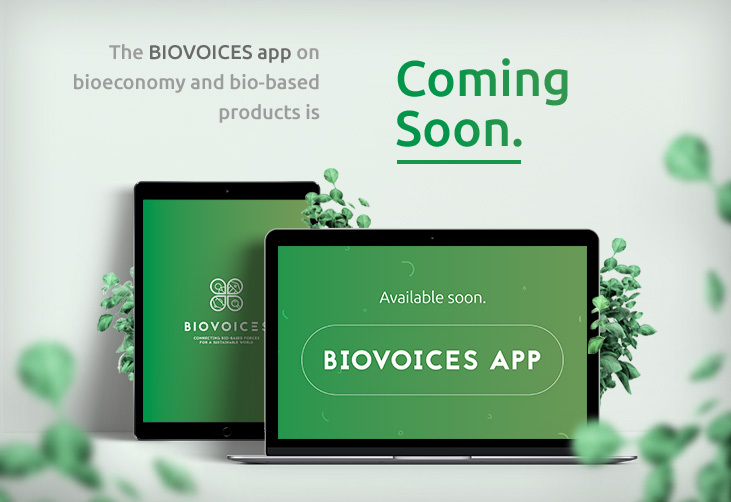 This is where the BIOVOICES project comes in by ensuring the engagement of all these relevant stakeholder groups through a platform, that will involve a plurality of voices with different perspectives, knowledge, and experiences whilst also animating open dialogue, co-creation and mutual learning between them.